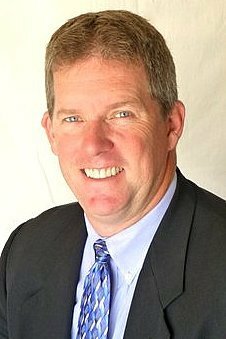 Mr. Lindberg is the Director of Sales and Marketing at Quell Corporation, Albuquerque, NM. Scott has been in electronics industry for over 30 years and previously worked in the semiconductor industry as VP of Sales & Marketing Operations for Microsemi Corporation. Throughout his career he has served on many boards and committees and occupied most of the executive committee positions for the Electronics Representative Association (ERA). He became a Certified Professional Manufacturer’s Representative (CPMR) early in the program and then became a member and officer for the Board of Governors that has oversight of the program. He also was a member of the executive committee of the Manufacturer’s Representative Educational Research Foundation (MRERF). Lindberg received a B.A. degree in Business Administration from the University of New Mexico.